A fine French violin bow by Cuniot-Hury. 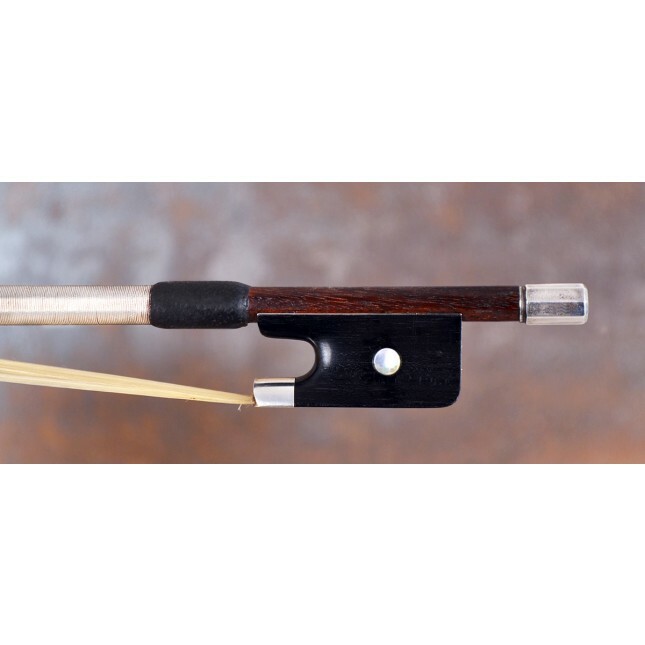 A beautiful French silver mounted violin bow made by Cuniot-Hury (Eugène Cuniot), - ca.1900 certified by J.F. Raffin in Paris. The strong stick is made from the finest brown pernambuco wood and is round shaped. 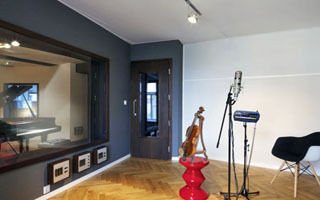 The total length of the stick is around 73,2 cm and the weight of the bow is around 59 gr. Beautiful ebony frog with pearl eyes and three part original silver adjuster with pearl eye. 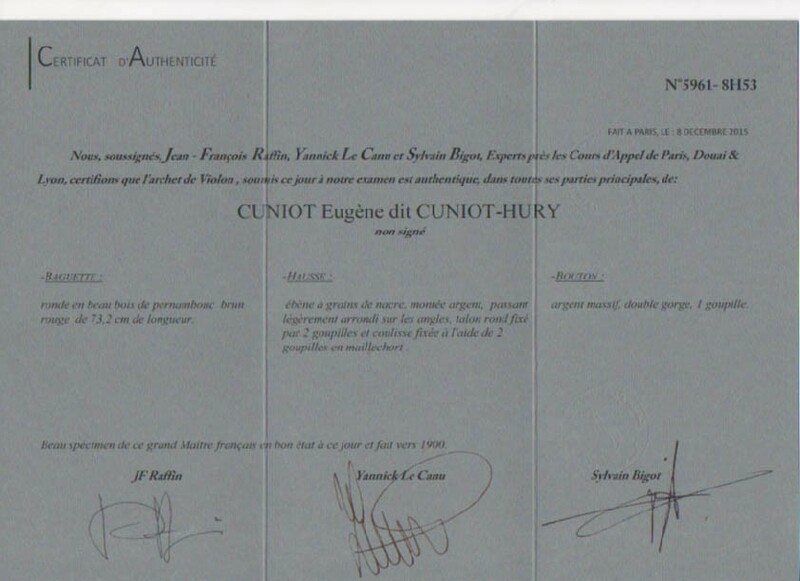 Eugène Cuniot-Hury was son of Pierre Cuniot who was also an archetier / bow maker. Eugene Cuniot-Hury apprenticed with his father and became the teacher and employer of many outstanding French archetiers including:Emile Francois Ouchard (apprenticed with him 1886-1910 and succeeded his business), Pierre Maline and Louis Morizot. Alfred Lamy worked for Cuniot-Hury as well (from Wikipedia). 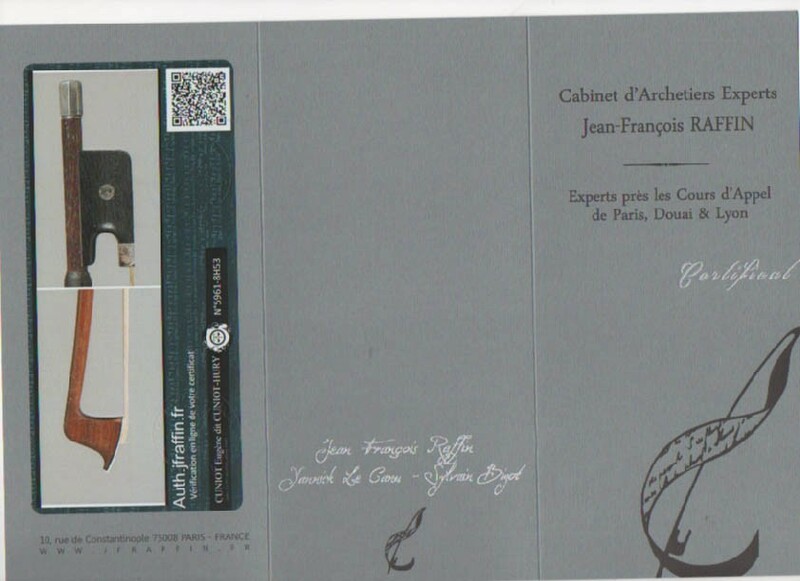 A good French violin bow ! I feels good while holding the bow.